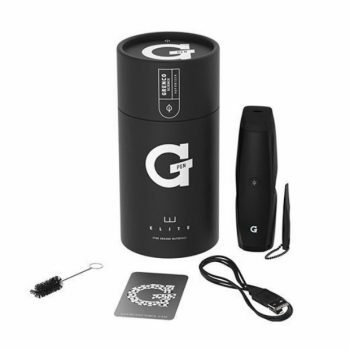 Each G-Box comes with a G-Pen, G-Tank, Skilletool, USB charger with an AC adapter, and two essential oil containers. 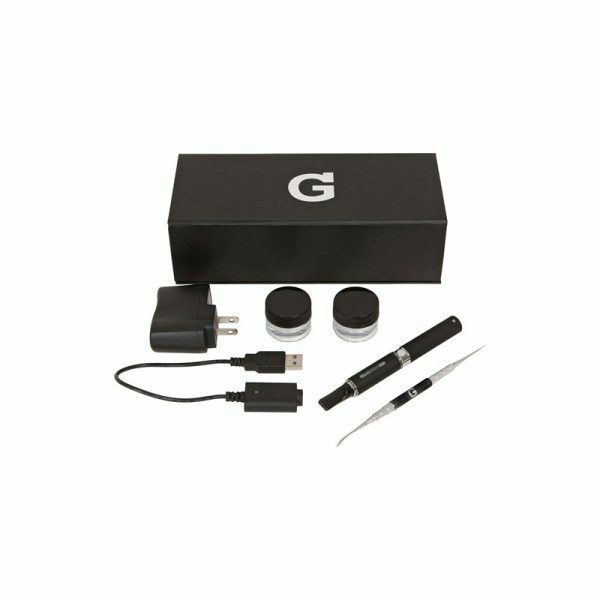 Combining everything you need in an alternative-medicine vaporizer, the only items left for you to get are your desired contents for the G-Tank. 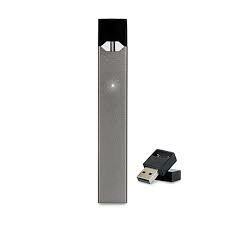 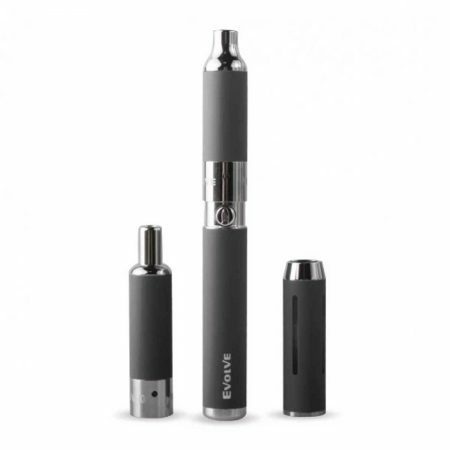 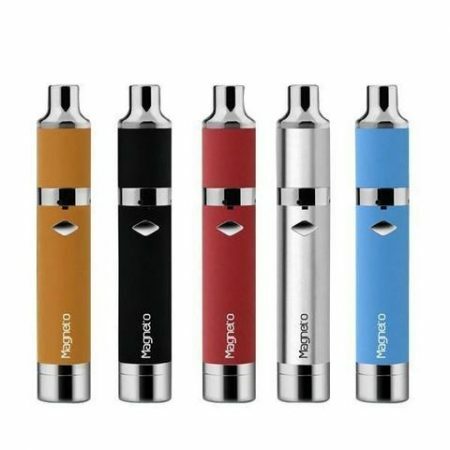 Order 12 and save $3.00 on each of these superlative e-cigs.